prom is just around the corner! 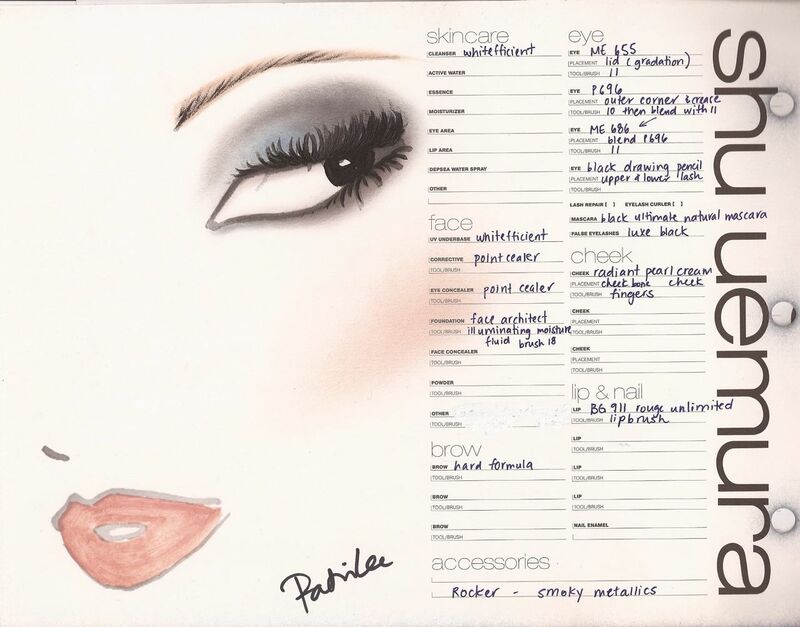 a very exciting time for those finishing up their high school career and a time where a shopping frenzy for the perfect dress and the right makeup look begins! 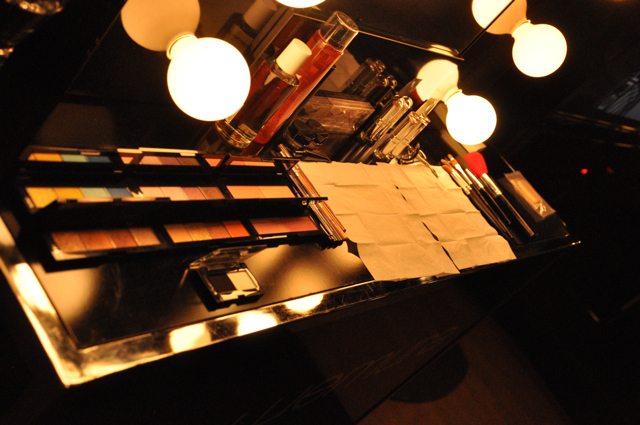 1. vintage look: to keep the look soft and romantic, try using blush as eyeshadow. 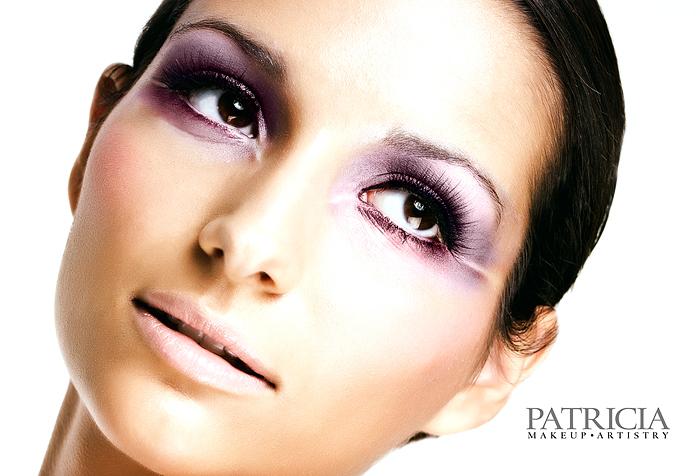 use a light pink over the lid and a deeper pink in your crease. 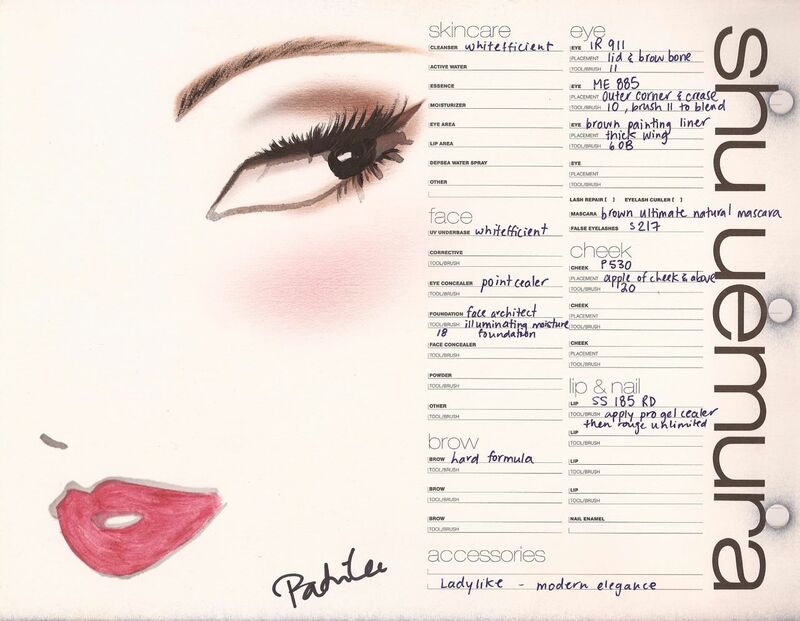 to make pink wearable around the eyes, remember to pair it with brown eyeliner and a set of fluffy falsies. 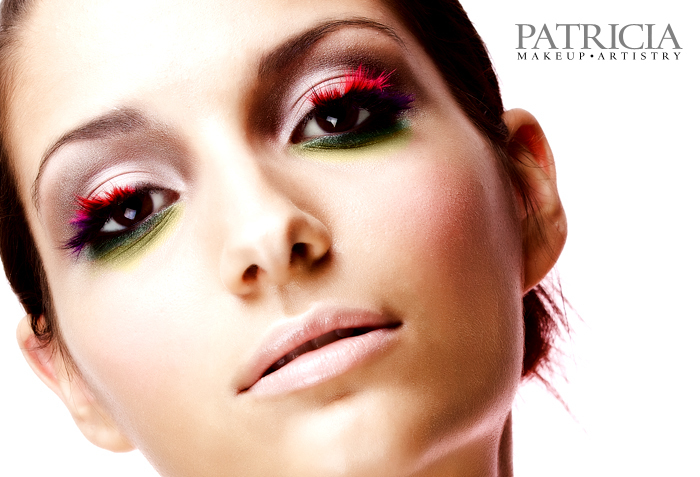 2. brights: take your regular natural look makeup and add a touch of colour on the outer edge of the crease colour. 4. ladylike: pick a red lipstick with flecks of gold to keep it youthful and opt for a brown gel liner rather than black for the winged eye. skin care routine: cleanse, hydrate, treat, moisturize. for young skin, i recommend using the shu uemura depsea hydrability line which contains a high concentrate of depsea water – very moisturizing but light. makeup base: shu uemura uv underbase mousse evens out skin before foundation and gives something for the foundation to adhere to which ensures that makeup lasts all night. foundation: for a dewy glow, use shu uemura face architect illuminating moisture foundation. for the looks, i didn’t finish off with powder, but if you have combination skin, dust some loose powder on your t-zone. here are some photos from the event. i had a great time working with my team at shu uemura yorkdale and had the honour of doing makeup for liv judd shopping editor of loulou magazine. studio910.ca did such an amazing job in creating this cute video for bride lili and groom dave. i had such a great time doing lili’s makeup using the shu uemura sunset gold palette and shu pink lipsticks. the bridesmaids were in royal blue, so using the colour atelier eyeshadows in blue hues, i created soft, smokey blue eyes for them. it was a fun morning! Lili + Dave from Studio 910 on Vimeo. lovely bride, jieun, came to me requesting to make her eyes appear bigger for her wedding. a common request for monolid eyes. she was such a sweet and cute bride to work with! 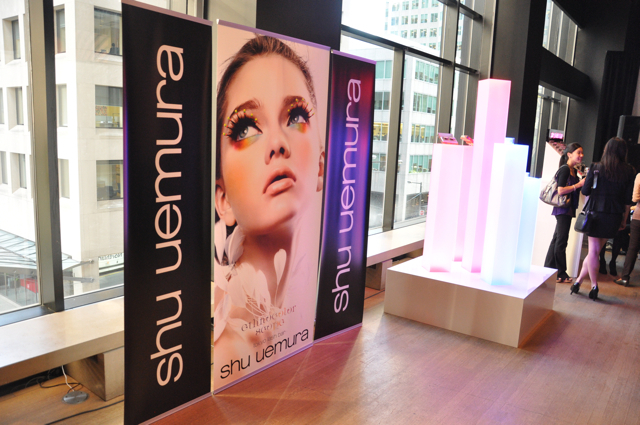 and it just so happens that she’s a huge shu uemura fan. using some shu uemura matte black eyeshadow and some black painting liner, we were able to achieve the makeup look that she was looking for. 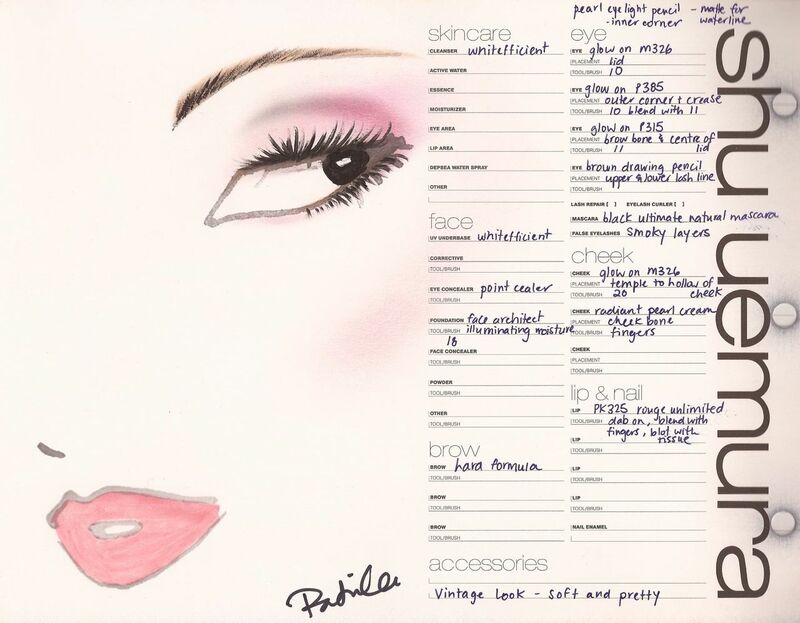 she also requested rosy, pink lips with gradations of a deeper pink from the inside of the lips fading out to soft pink to the outer parts of her lips. such an angelic look. 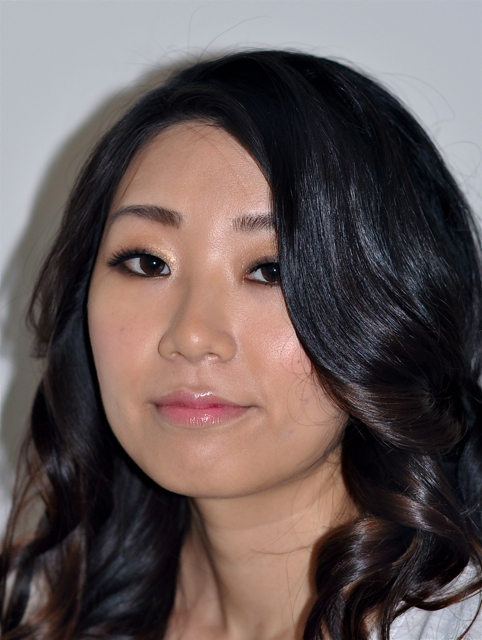 i used the shu uemura sunset gold palette (eyeshadows and pink blush) – my go-to bridal palette – to complete the look. for the skin i used shu uemura face architect smoothing foundation in light honey. in collaboration with photographer teddy chau and a definite up and coming model effie tsorovas, i created a summer look using shu uemura partial floral feather lashes and the dreamy petal palette. 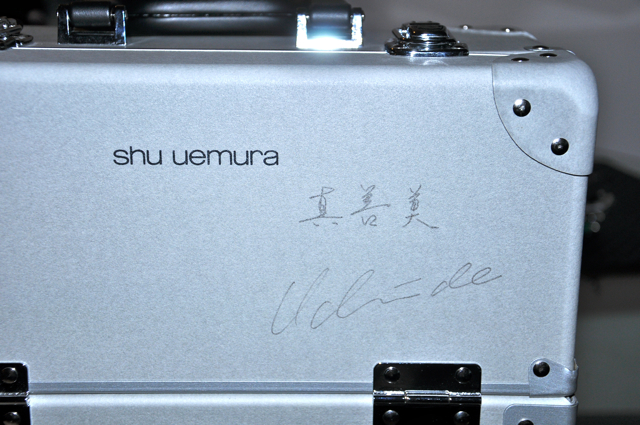 i was truly inspired by shu uemura’s international director kakuyasu uchiide’s artistic style. a fresh floral look fit for the summer sun. 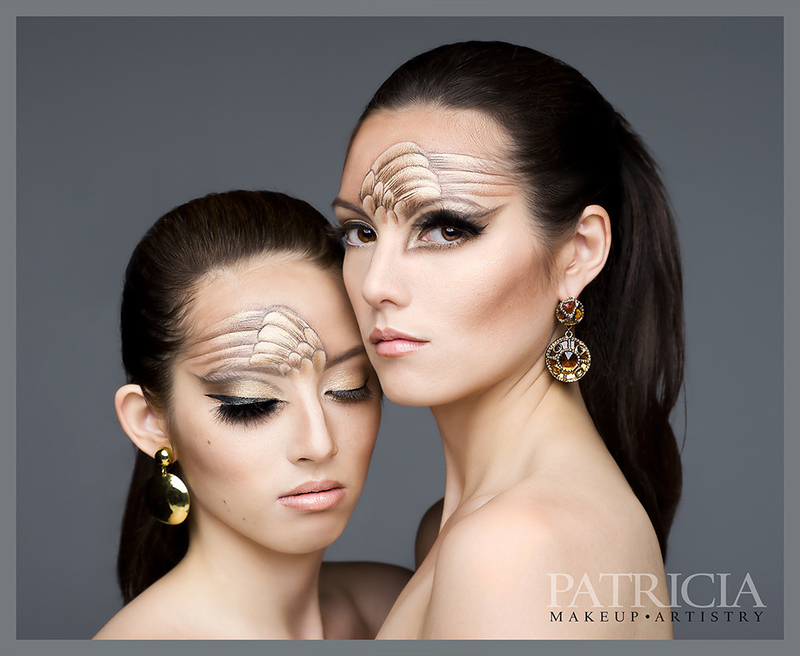 we had 30 minutes to create a look with makeup and brushes that we had never used before. it was intense, but such a great experience. the highlight of my night was meeting international director kakuyasu uchiide. 10 of us were left in the competition and our last video challenge was a birds of paradise theme. the look that i created was inspired by the golden back tropical bird using shu uemura’s sunset gold palette – which i love to use for my bridal clients! to watch the creation of this look. The video was created by talented videographer Teddy Chau.